Russian Circles have released a trailer for their new record, Guidance, which will hit shelves on August 5th via Sargent House Records. The record was recorded and mixed by Kurt Ballou (Converge). You can watch the album trailer below. The band has also announced a North American Tour Starting in July and running through October. Those tour dates are also listed below. We all knew it was coming eventually and today is the day! Stavesacre have officially launched their crowdfunding campaign to record and release their new album! You can help the band by pre-ordering a package at https://stavesacre.gobigwin.com/ and you can check out the band’s video announcement below! 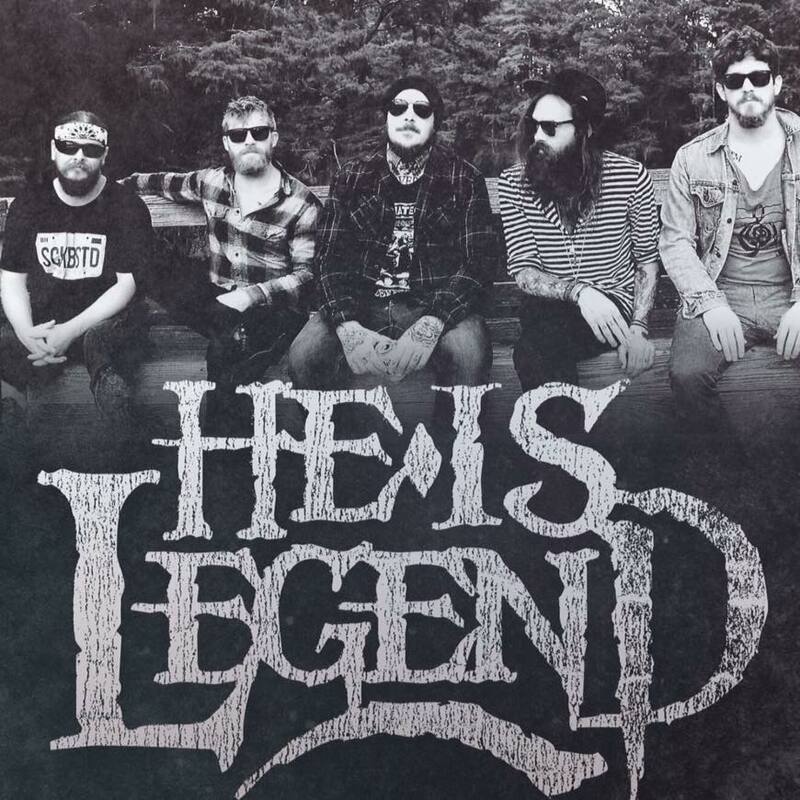 North Carolina rockers He Is Legend have just launched an IndieGoGo campaign to fund their brand new record!You have one month to help the band out.